← The Fabulous Lorraine & Lojo Russo are Coming to Boskone! Welcome to our latest round of mini interviews! Can you guess which Boskone 54 program participants cite Sherlock Holmes as their favorite fictional character? Read on to find out! James A. Moore is an award winning author of over twenty-five novels, including the critically acclaimed Serenity Falls trilogy and the Seven Forges fantasy series and the Aliens novel Sea of Sorrows. His recurring anti-hero, Jonathan Crowley has appeared in half a dozen novels with more to come. His most recent works include City of Wonders and The Silent Army, as well as the forthcoming mosaic novel Indigo (with Chuck Wendig, Christopher Golden, Jonathan Maberry, Charlaine Harris, et al.) You can find him at his website, Facebook and Twitter. I am working on the sequel to The Last Sacrifice. It’s a very different project for me, there’s a great deal of movement of characters and changing of the world as the story progresses, and it’s rather like solving a three dimensional puzzle every few chapters to keep up with the shifting power structures. Sherlock Holmes. He is the perfect example of a flawed hero. hew has many issues, many flaws, but he continues on and uses his mind as a weapon and as a source of detection. He is the model for so very many of his predecessors. The general feeling that I am with my tribe. Everyone at Boskone loves the genre and it shows. 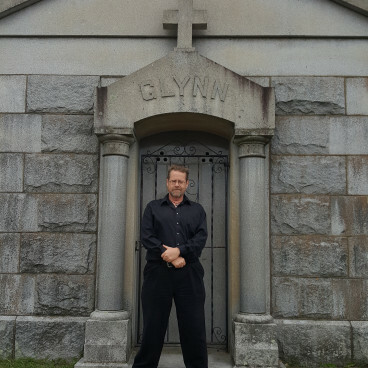 Leigh Perry writes the Family Skeleton mysteries. The Skeleton Haunts a House is the most recent. 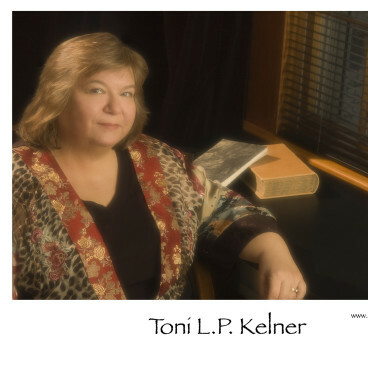 As Toni L.P. Kelner, she’s the co-editor of paranormal fiction anthologies with Charlaine Harris; the author of eleven mystery novels; and an Agatha Award winner and multiple award nominee for short fiction. No matter what you call her, she lives north of Boston with two daughters, two guinea pigs, and one husband. Find her online at her website and Twitter. I’m trying really hard to finish my fourth Family Skeleton mystery. The big challenge is to continue a series while ringing enough changes that it’s still interesting for the reader. What are you looking forward to at Boskone? Talking to other people about books! Writing them, reading them, collecting them! BOOKS!!! And Doctor Who. Sherlock Holmes. He can be interpreted and reinterpreted, and it never gets old. 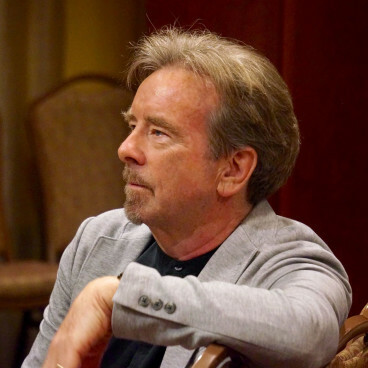 James Patrick Kelly has written novels, short stories, essays, reviews, poetry, plays and planetarium shows. His short novel Burn won the Nebula Award in 2007. He has won the Hugo Award twice: in 1996, for his novelette “Think Like A Dinosaur” and in 2000, for his novelette, “Ten to the Sixteenth to One.” His fiction has been translated into eighteen languages. With John Kessel he is co-editor of a series of anthologies including Feeling Very Strange: The Slipstream Anthology. He has two podcasts, James Patrick Kelly’s Storypod on Audible.com and the Free Reads Podcast. He writes columns for Asimov’s Science Fiction Magazine and for Mothership Zeta is on the faculty of the Stonecoast Creative Writing MFA Program at the University of Southern Maine. Be on the lookout in 2017 for Mothership, his first novel in decades. Find him online at his website, Facebook and Twitter. I’m working on a new novel based on my Fay Hardaway series. Fay is a hardboiled PI and she works in a world where aliens have disappeared all the men in order to “improve the human race.” This has led me to interrogate almost all of my assumptions about gender. I was very impressed by Charlie Jane Anders All the Birds in the Sky last year and I expect it will be an awards contender. I like how it starts as a coming of age story and goes way, way beyond. Also it features one of the happiest marriages of fantasy and science fiction in the history of the genres.